Cafe Le Pastry has been in existence for over 50 years and my mum occasionally buys a box or two of its Pineapple tarts home because I'm quite crazy over it. Located at a nondescript shophouse just next to a Chicken Rice stall, it lies near the junction of Middle Road and Selegie Road, along the outskirts of town. Newspaper cuttings and photographs of celebrities and its specialties adorn the stall front, making for a rather cluttered and comical looking shop. Step through the narrow space and be greeted by a friendly lady who promptly informs you that all of their specialties are sold out and they have to be booked a day in advance. 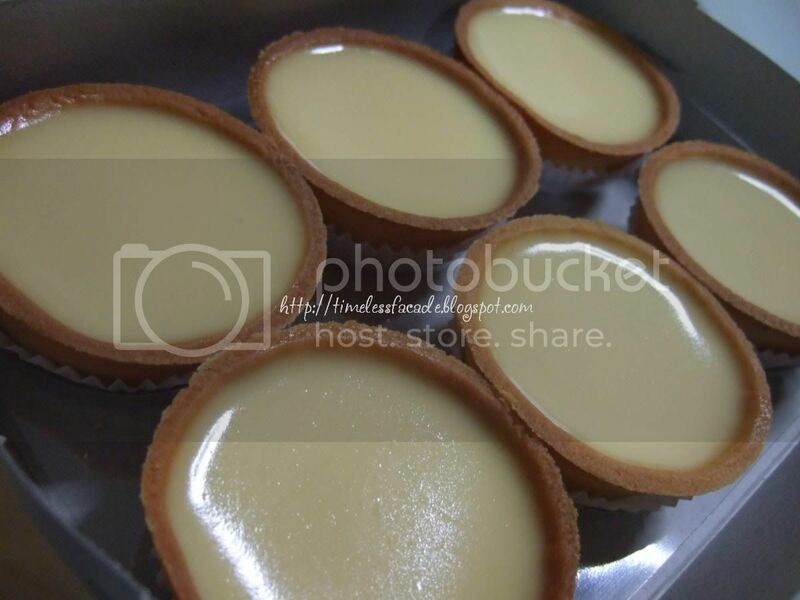 Lucky for me, they were in the midst of making a fresh batch and I only had to wait an hour to get my hands on their famous pineapple tarts and beancurd tarts. 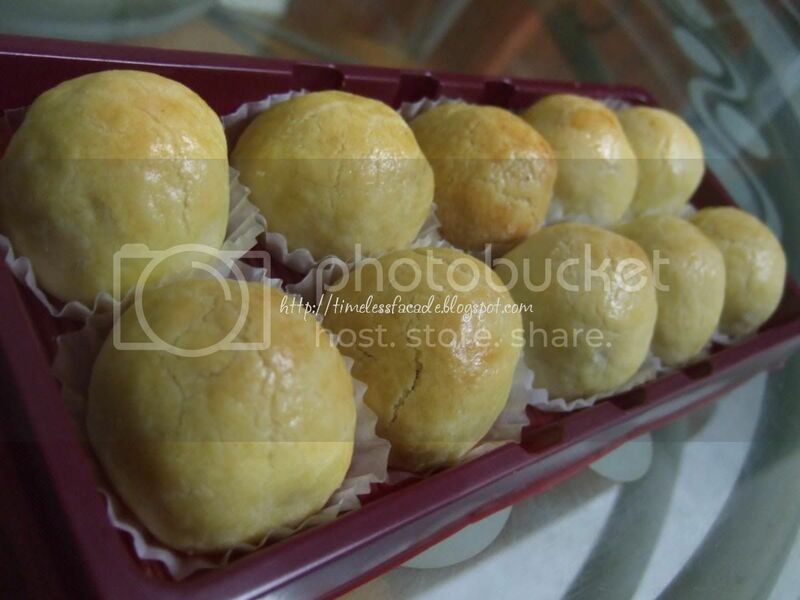 My all time favourite Chinese New Year goodie, pineapple tarts! (Ok I like Bak Kwa as well) The balls were quite a size and came stuffed with copious amounts of not too sweet pineapple filling. The pastry itself was fluffy and a little buttery, making for an excellent dessert. 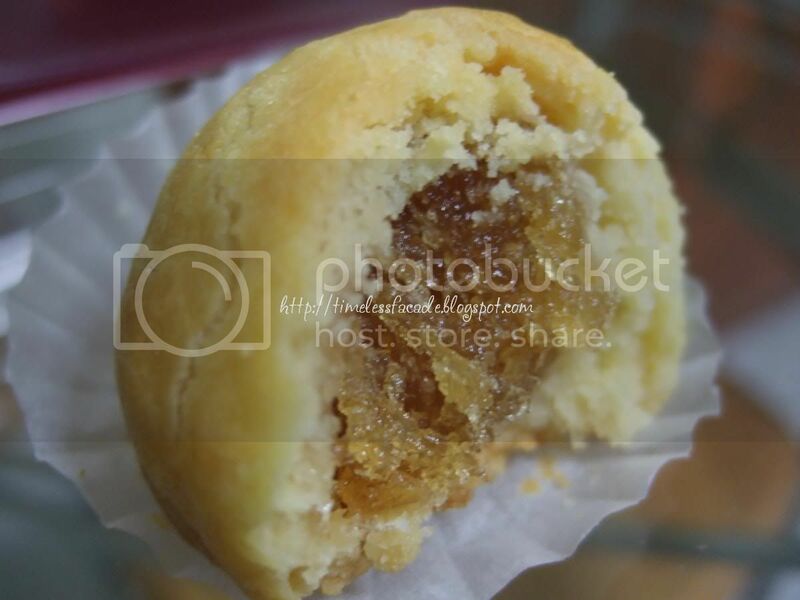 To be honest, my auntie makes better pineapple tarts but Le Cafe probably sells one of the best commercially made pineapple tarts in the market. First looks at the tarts and I was suitably impressed by the homogeneous texture of the filling and the crust as well the aroma emitted. I wasn't too impressed in the taste department though. 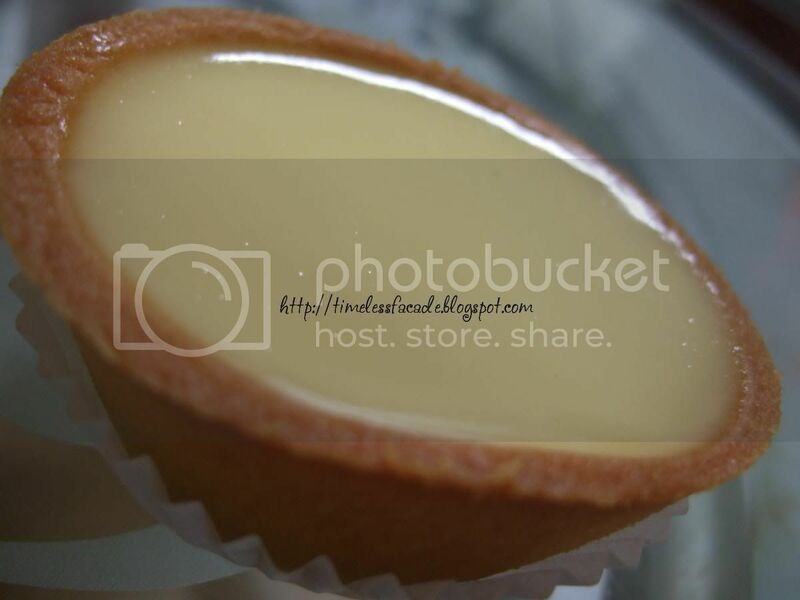 True, it was smooth and lightly sweet but the pastry wasn't firm enough for one. Also, it didn't taste out of the ordinary. Pretty much like eating Tao Huey, albeit of a slightly denser form. Having said that (I'm rather contradictory am I not? ), it is still something new to me and I do like it enough to want to buy it again. 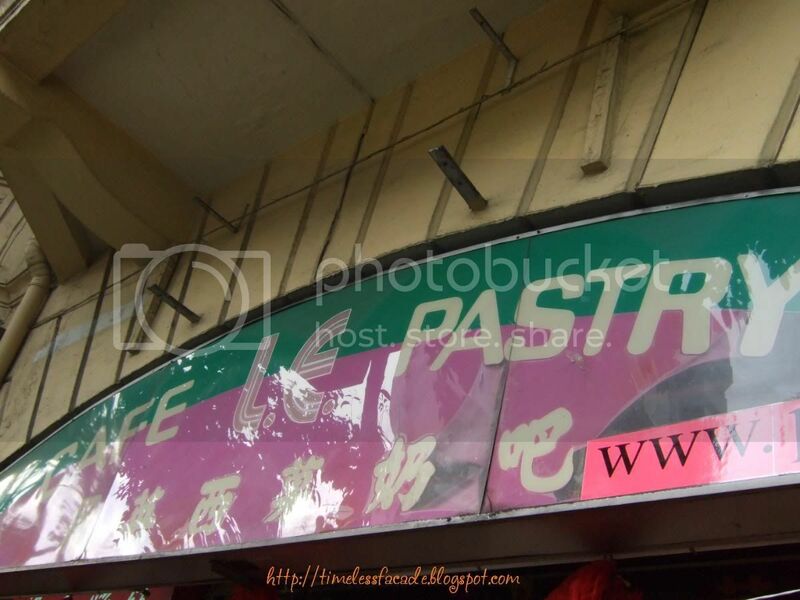 Comments: They are supposedly well known for their Durian puffs as well. I'll have to try it out one day! 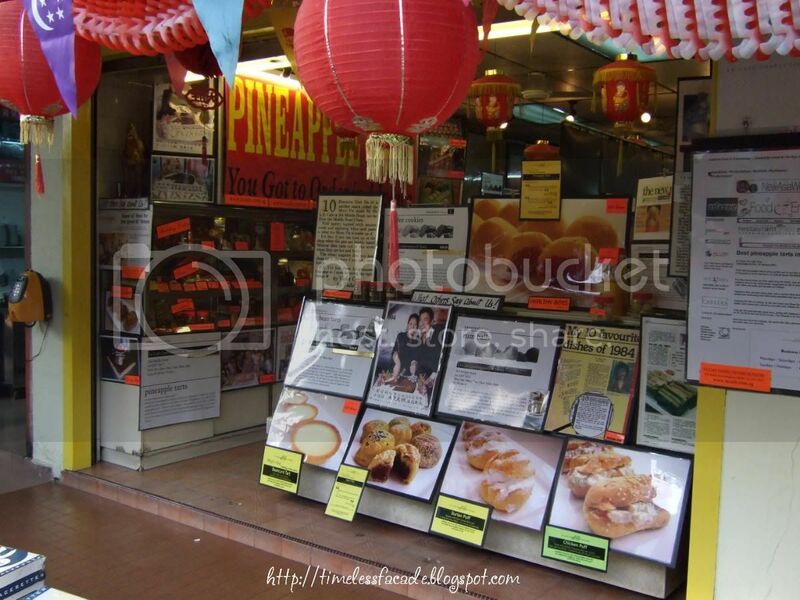 I called today to ask about the pineapple tarts and end up I have to slam the phone! There're previous nasty incidents with her but because my mum likes the food so I bear with it but after this time, she can really don't entertain me. I think when shops become too "famous" the fame tends to get into their heads. Its sad really.